Environment Health, Safety Management is our high priority and we are committed to follow high standards of environment protection. 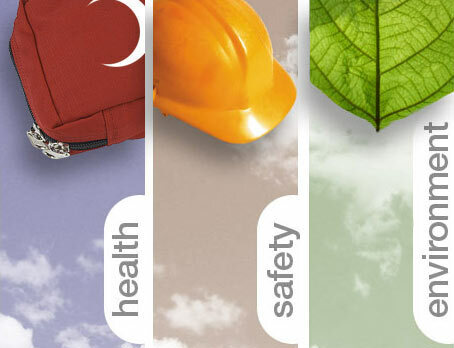 We aim to work with high tech tools with due care and in an ethical manner to the requirements of safety of the workforce, stake holders, contractors, sub - contractors, plants and the whole community with zero accidents as our objective by taking a proactive stance. Petrowell is committed to uphold a healthy, safe and maintainable environment for all kind of services we perform for our worthy customers and our employees, sub-contractors, and the community to their entire satisfaction. We aim to create a positive safety culture in our company that encourages all our employees to cooperate and be actively involved in company H & S Program based on their behavioral approach to safety. Our strategy for a positive Safety Culture in our company is based on, owned by our employees and our consistent drive with maximum creativity and innovation to achieve. 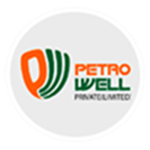 Petrowell is aimed to safe guard people's healthiness without injuries and believes in the application of this commitment to the community it operates to provide value added services. We like to create a culture where the upper management is in support of safety program and middle management is actively involved in safety activities with high level of participation of our employees to benefit from comprehensive and active program of company. We aim to adopt an ongoing process for improvement in our system and program to provide the people our best services to the needs of international standards and regulation of the Country.